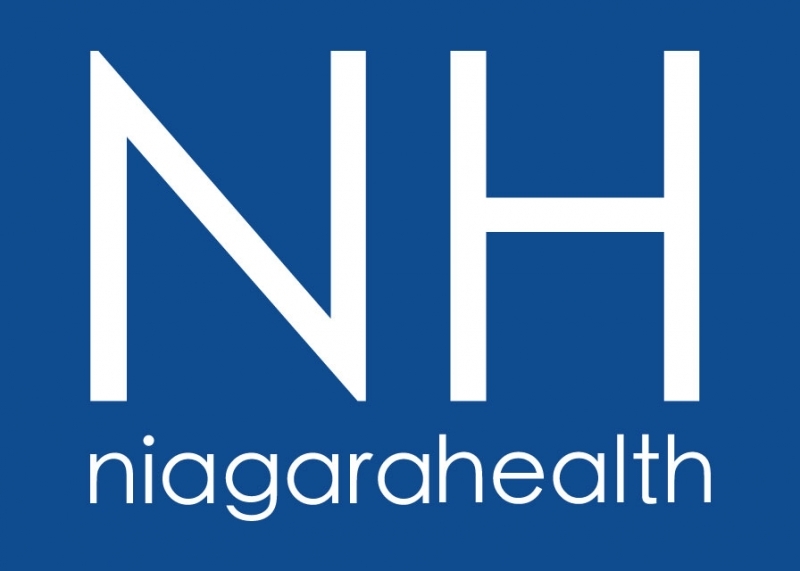 Our vision to build a healthier Niagara got a significant boost today with the provincial government’s announcement that it will be investing in healthcare in our region. Finance Minister Charles Sousa committed funding for our redevelopment plans, specifically for a new south Niagara hospital. There are many other areas mentioned such as: primary care improvement and wait time reduction funding with further details to follow. Our redevelopment plans are before the Ministry for feedback and approval. 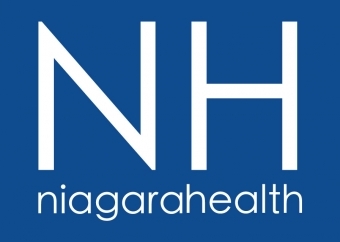 Niagara Health is awaiting formal approval on redevelopment proposals – Stages 1A&B and Stage 2 - submitted to the Ministry of Health and Long-Term Care in 2015 and 2016. The proposals call for Centres of Excellence in stroke, eye care, seniors’ wellness, complex care and academic education to be located in Niagara Falls. The proposals also call for urgent care, dialysis clinics, outpatient clinics for medical and surgical patients, diagnostic imaging, ultrasound and radiology, as well as a lab and other services in Welland. The programs and services details will continue to be refined as we move through each stage of planning. In our work to Build a Healthier Niagara, we are also exploring new ways that healthcare services can be offered in the community such as in-home care, satellite clinics in shared spaces, and through the use of new technology. We will continue to reach out to our teams and to the community, working in partnership to redesign healthcare based on the needs of the people we serve. Improving access to care and co-ordination of services with community-based health partners will be at the forefront of our work. Our approach is in line with the provincial Patients First: Action Plan For Health Care. To learn more about our redevelopment planning, or to sign up for updates, visit www.niagarahealth.on.ca/site/future.